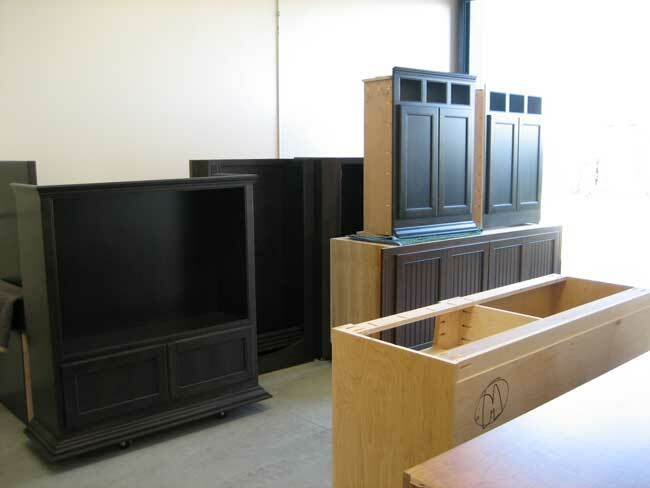 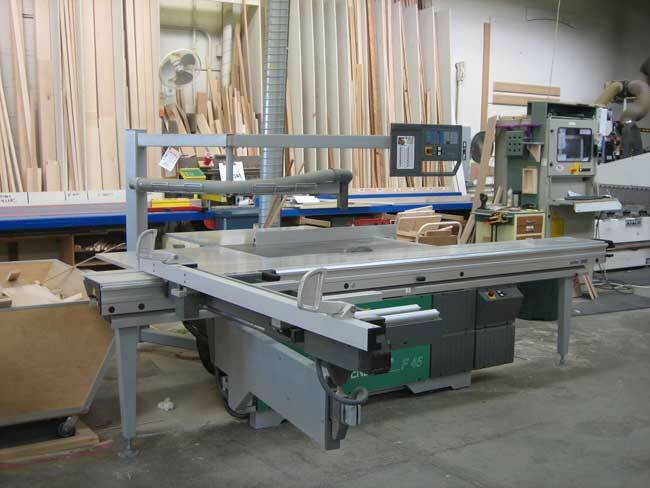 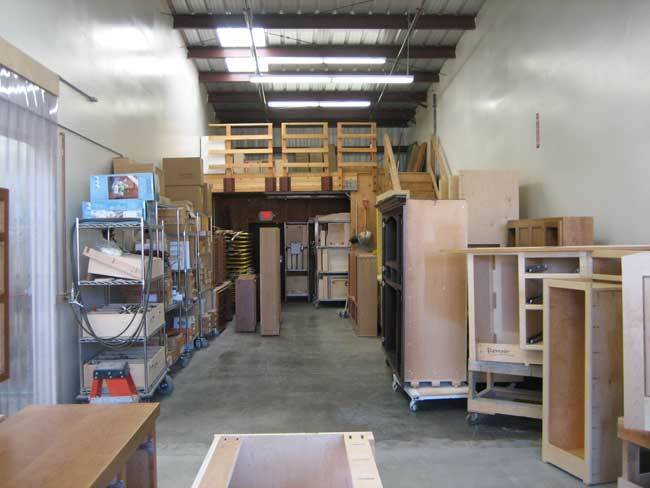 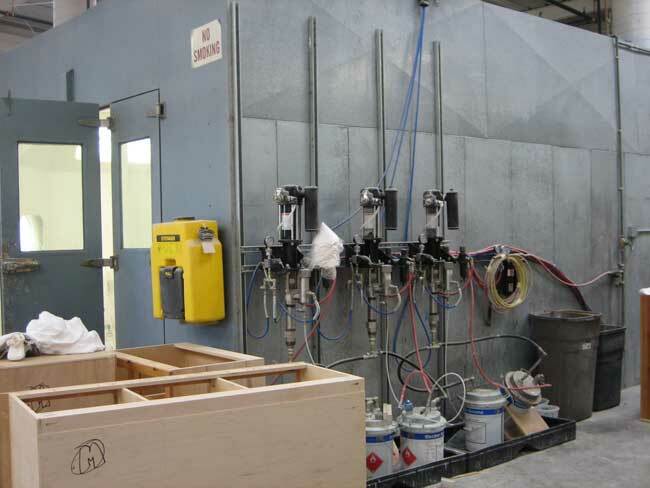 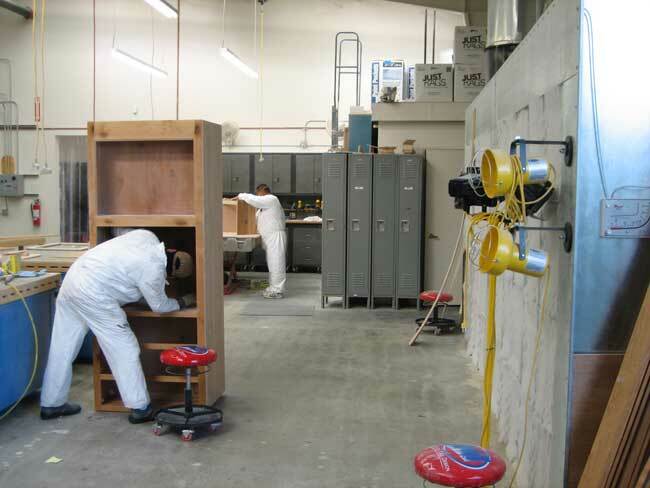 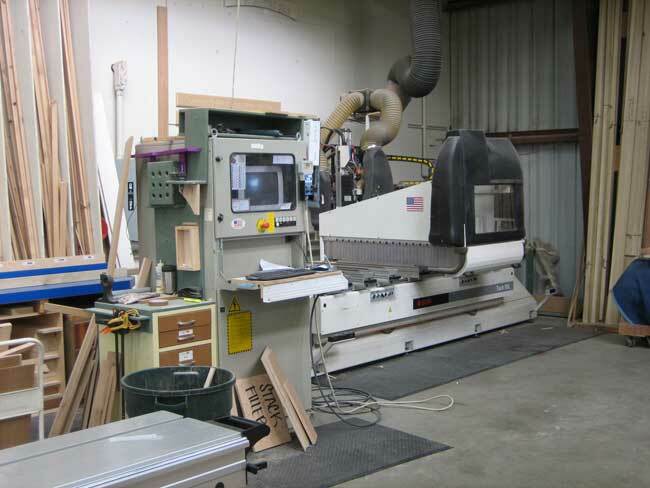 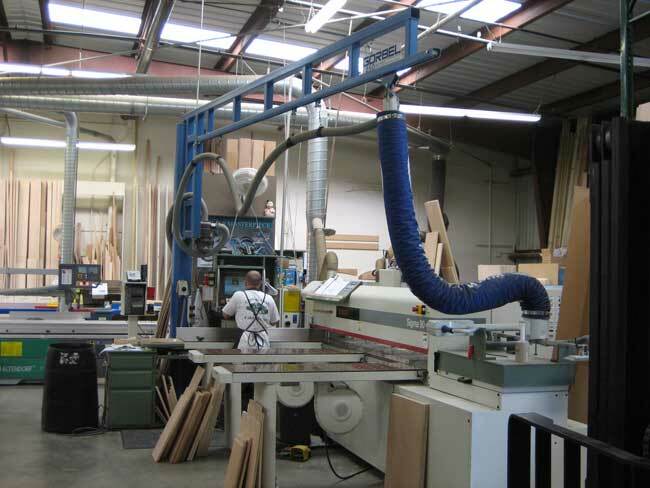 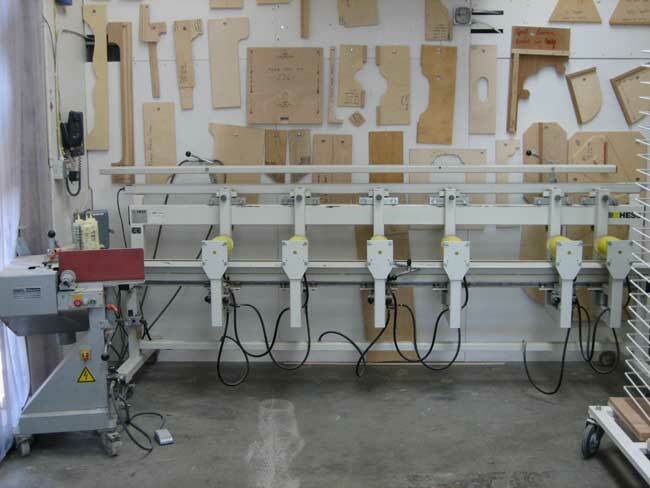 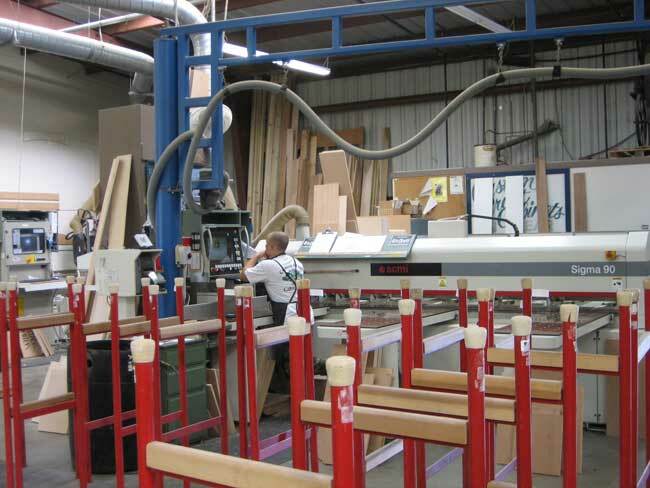 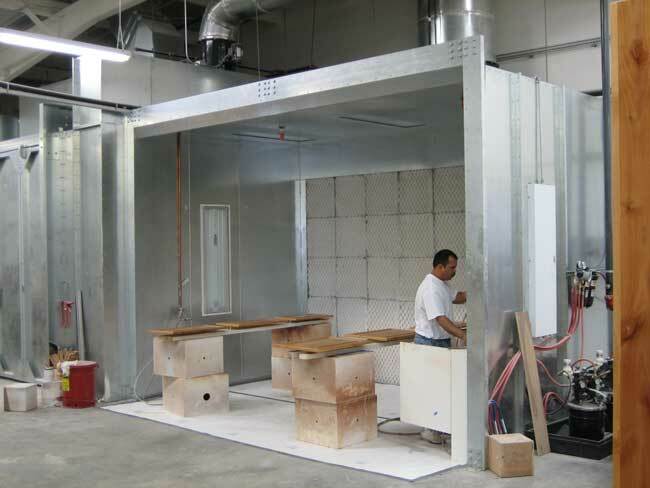 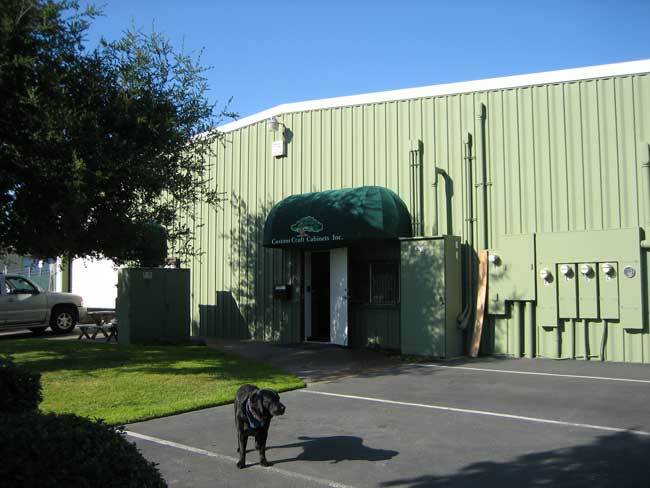 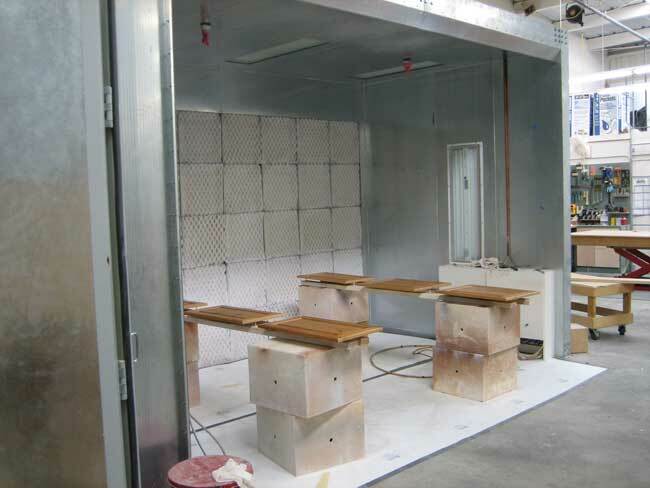 Custom Craft Cabinets uses state-of-the-art equipment and tools for all their projects, no matter how big or small. 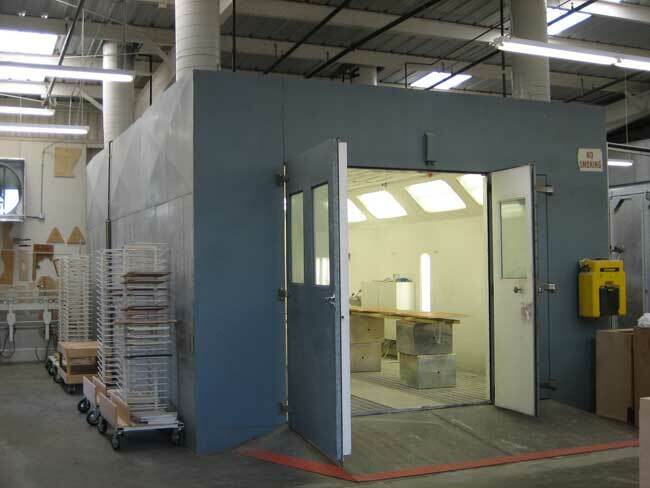 Precision is critical in our design because we deliver such high quality work in sometimes very minimal space. 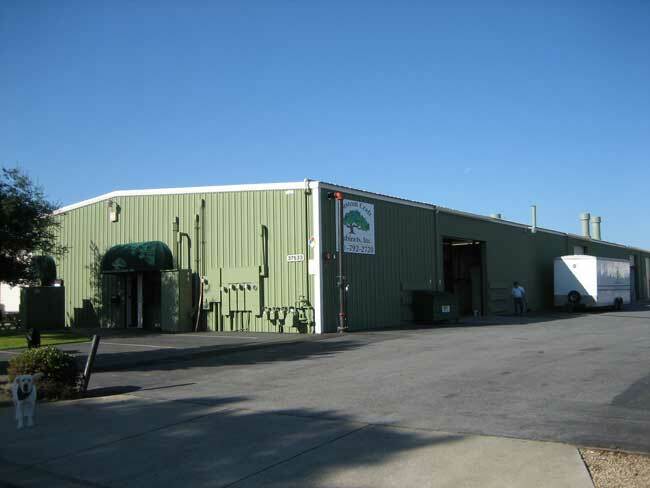 We do it right the first time...and every time. 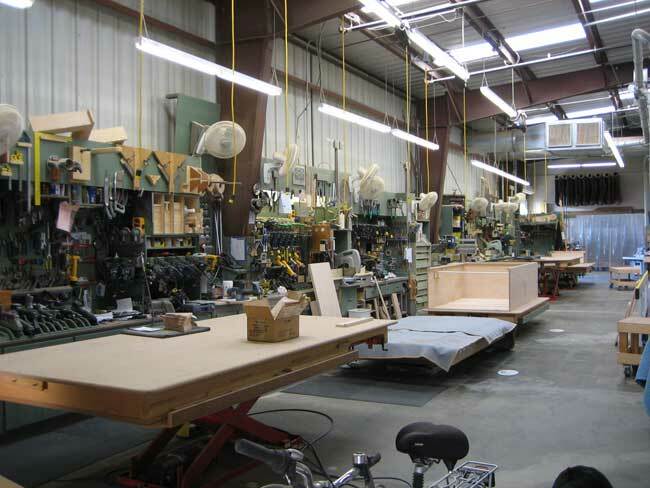 Good craftsmanship will last you a lifetime.